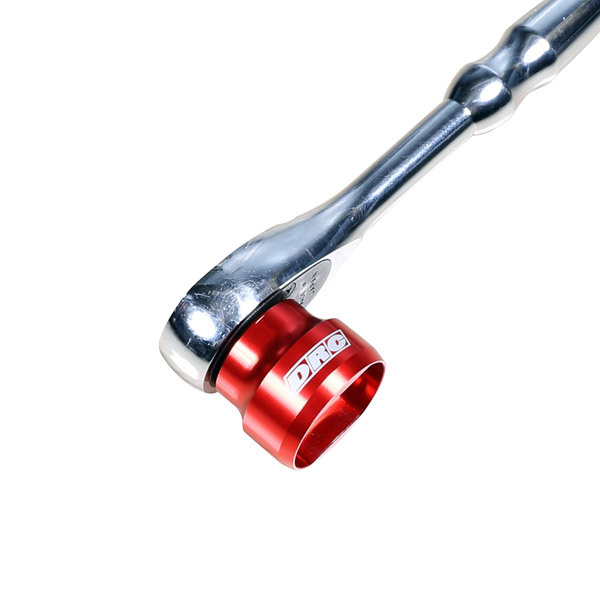 - A special tool to remove the compression adjuster of the rear shock. 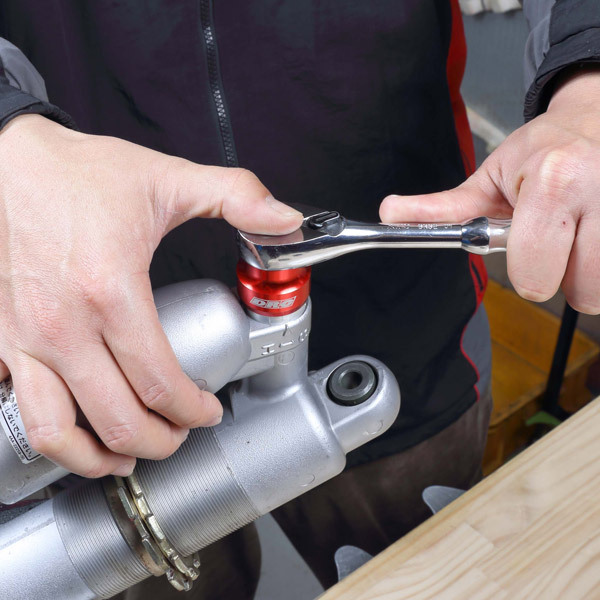 - It is possible to easily remove the shock body of a shape which doesn`t allow to be approached by the spanner or the monkey wrench. 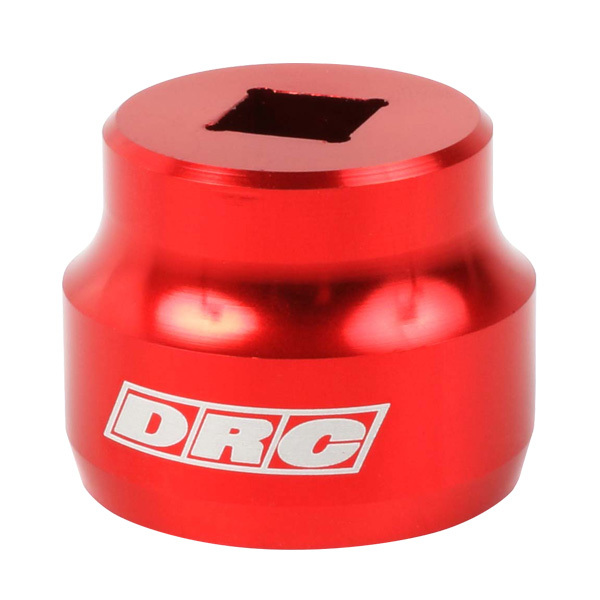 For 24 mm width. 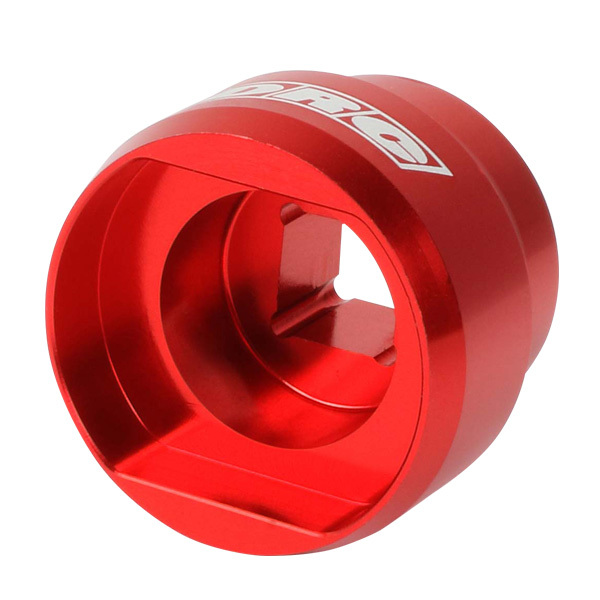 - By providing a square hole of 3/8 inch socket, you can use the ratchet wrench to increase work efficiency and use torque wrench to control tightening torque.